FFA - San Francisco Sheriff Ross Mirkarimi dereliction of duties allowed five time deported illegal alien to allegedly kill helpless, unsuspecting Kate Steinle. 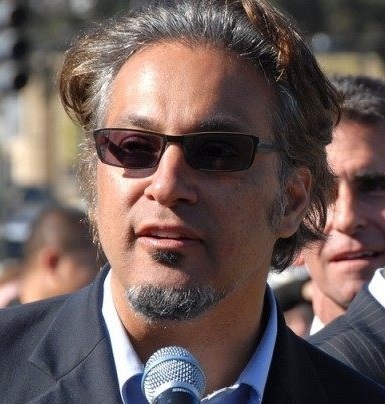 San Francisco Sheriff Ross Mirkarimi dereliction of duties allowed five time deported illegal alien to allegedly kill helpless, unsuspecting Kate Steinle. The email for this article was deactivated after the San Francisco Commission started blocking emails from the Floridafamily.org email server. Twitter & Facebook posting info below. Juan Francisco Lopez-Sanchez (pictured left), who has been deported five times, found refuge in San Francisco Sheriff Ross Mirkarimi’s sanctuary for illegal alien policy before allegedly killing Kathryn “Kate” Steinle (pictured right) on July 1, 2015. 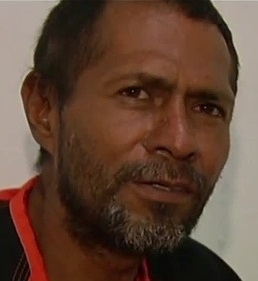 Juan Francisco Lopez-Sanchez has admitted to killing Steinle in a jailhouse interview with reporters. Lopez-Sanchez said he was on sleeping pills when he found the gun wrapped in a T-shirt on the ground on July 1. The Mexican national pleaded not guilty to first-degree murder, as it was revealed the .40 caliber handgun used in the slaying belonged to a federal agent, the San Francisco Chronicle reported. Federal authorities say Lopez-Sanchez, whose criminal history includes seven prior felony convictions, is an undocumented immigrant who has been deported from the U.S. five times, most recently in 2009. But five times deported Juan Lopez-Sanchez was welcomed by San Francisco Sheriff Ross Mirkarimi. “He was jailed four months ago for illegally selling marijuana and should have been sent to federal immigration officials instead of being set free, Immigration and Custom Enforcement spokeswoman Virginia Kice said.” The New York Daily News reports. Sanchez was only set free because of San Francisco’s refusal to cooperate with federal officials on immigration. 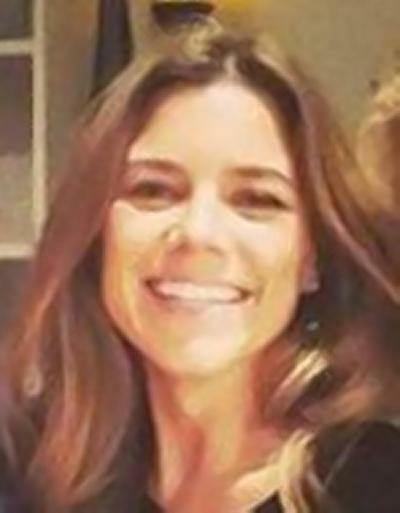 Kathryn “Kate” Steinle was laid to rest on Thursday, July 9, 2015. However, the response by the San Francisco Sheriff, San Francisco Board of Supervisors and President are appalling. President Obama did not release any statement regarding this horrific murder as he did to defend black perpetrators who were allegedly killed during criminal activities. Brother of Kate Steinle says no Obama administration official has contacted the family since his sister was killed. San Francisco’s first black mayor, Willie Brown, slammed San Francisco Sheriff Ross Mirkarimi Friday for “doubling down” on his department’s extreme version of sanctuary city policies–policies that released a five-time deported, seven-time convicted felon just two months before the he shot and killed 32-year-old Kate Steinle, according to the suspect’s own jailhouse confession. Breitbart reports. Sadly, San Francisco’s sanctuary immigration policy placed more emphasis on protecting and spending taxpayer dollars on an illegal alien who was a serial criminal than it did for the Life, Liberty and the pursuit of happiness of an American citizen who selflessly gave her life for others, obeyed American laws and paid United States taxes. The Blaze reports Kate Steinle’s Brother Blasts SF Sheriff for ‘Insulting’ Remarks, Condemns Sanctuary City Policy. Florida Family Association urges you to speak up for Kate Steinle since the elected officials who hold the responsibility for defending her and other Americans' public safety have failed to take action or even speak out. 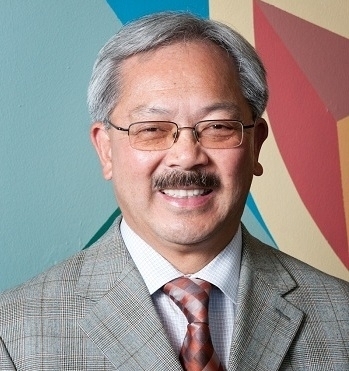 Florida Family Association has prepared an email for you to send that admonishes and challenges San Francisco Sheriff Ross Mirkarimi and Board of Supervisors regarding their sanctuary city policy. Twitter and Facebook. The following Heading Description in bold blue and Floridafamily.org Article Link have been prepared for you to share the article shown below with your Twitter and/or Facebook friends. Simply copy the bold blue heading and associated article link and paste on your Twitter and Facebook page. Please feel free to edit the heading. Personal posts are more likely to be responded to by friends and acquaintances than posts from Florida Family Association. Tags: Kate Steinle, San Francisco.